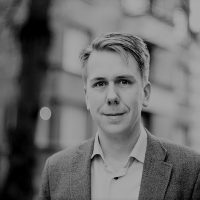 Jaakko Stenhäll is a chairperson of Green City Council group in Tampere, Finland. Over the years he has held several positions in the Finnish Greens, and also participated in Green programme work. His publications include Avoin vihreä talous (Open Green Economy) and Teknologinen murros ja politiikka (Technological disruption and politics).